Shipbuilders Shipyards. 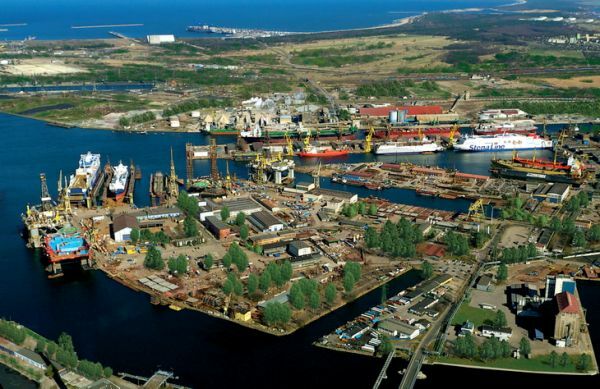 Ships Repairs & Services REMONTOWA is a shiprepair yard located in Gdansk Poland. 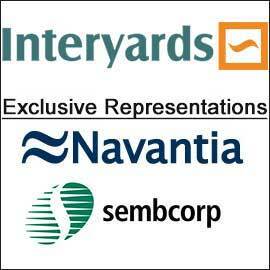 It has over half a century of expertise gained world-wide on all kinds of maritime contracts. That tradition is regarded by the Remontowa's staff as a great obligation towards the future. Remontowa has been completing successfully its order portfolio with contracts for ferry conversions lenghtenings of shuttle tankers newbuildings of research and offshore vessels and complex ship repairs. 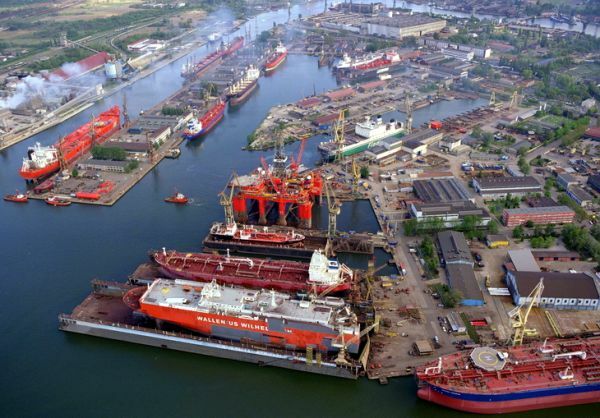 Remontowa S.A. is the shiprepair yard with, by far, the biggest market share in Poland and ranks among largest yards in Europe and worldwide in some sectors of repair business. 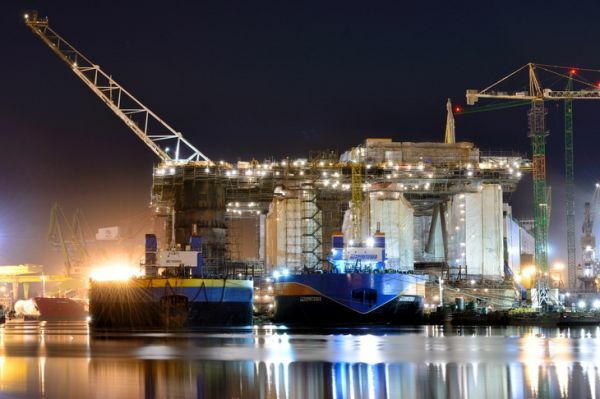 Annually, 160 up to about 200 ships are under repairs at Remontowa S.A. The newbuilding area was exceptionally strong in REMONTOWA Group in the year 2005. Sales in this area achieved the level of about PLN 400 million. The Remontowa S.A. owns 6 floating docks which can accommodate vessels up to 290 m in length and approximately 135 000 dwt. 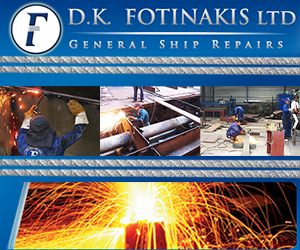 We have also the possibility of repairing vessels up to 295 m in length berthed along the shipyard quays. Our quays are 6000 m long, including 3500 m of fully equipped with the essential infrastructure, electric supply and technical gas supply quays. We have 24 cranes of lifting capacity up to 300 t at our disposal.